Creado por: Kick To The Gut! 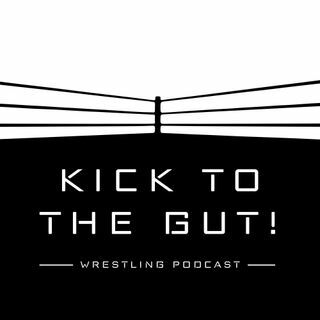 The most must-hear wrestling podcast in Singapore! Power 98 DJ Mister Young and rapper FRGN are your guides to the wacky world of pro wrestling! Ep 23: WWE Fastlane Preview | FRGN's Marina Bay Slam debut is OFFICIAL! Ep 22: SPW Boiling Point Review | Alex 'La Estrella' Cuevas Interview | Roman Reigns Is Back!